The weekly fire alarm test in the office, and SY Fire Department's tweets about testing your smoke alarms have prompted a discussion between the test team. Is pressing the 'Test' button really a reliable enough test for this? All you are doing is unit testing the noisy bit. This does not prove that your fire alarm or smoke detector will actually detect fire or smoke. Would you test a parachute without making sure the rip-cord works? Would you bypass the pedal when testing the brakes in your car? Yes. Ok. I'm pretty sure the smoke and fire detecting bits are tested now and again too... 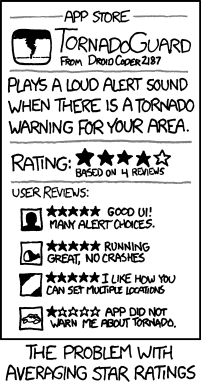 But surely they should be checked just as often as the alert system? On a COMPLETELY unrelated matter... Has anyone got a Zippo I can borrow? I keep saying I need to start blogging. Particularly when I find myself in the middle of Twitter discussions where 140 characters just isn't enough! So I've finally gotten round to setting up a Blogger account. I figure that's a good start. A blank canvas, if you will. It's hard to say what will appear here. I can see it being mainly used to host rants, responses to rants, mostly testy related stuff with the occasional nod to good ideas, thoughts, hopes, dreams and suchlike.